The Centre for Blood Research has many talented graduate students, postdocs and faculty doing cutting edge research in important fields such as infectious and inflammatory diseases, cancer, and biotechnology. In the CBR Newsletter, we spend a great deal of time focusing on how CBR researchers apply their skills to achieve prestigious publications and awards, but we often do not recognize the extraordinary things that researchers do outside of the lab. Work-life balance is an important factor for overall health and success. Whether this is drinking beer (my personal favourite) or getting involved in an intramural sport, everyone has something to distract them from life in the lab. The CBR has some exceptional people who have extraordinary talents not only in the lab but outside of it as well. To give a snapshot into the diversity of skills that CBR members have, I have interviewed interesting graduate students with impressive talents. This month I would like to highlight Lauren Wilkinson, a talented microbiologist with a secret past as an Olympic athlete. 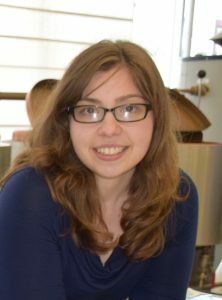 Lauren Wilkinson is a Microbiology and Immunology graduate student, who has recently defended her Master’s thesis on inhibition of swarming motility in Pseudomonas aeruginosa. Outside of the lab, Lauren is also a skilled rower and a retired athlete from the Canadian Women’s Rowing Team. 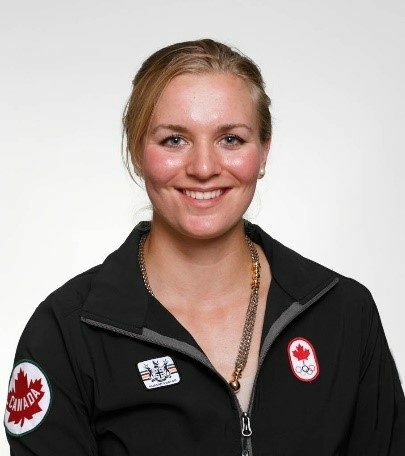 As a two time Olympian and London Games silver medallist, Lauren expressed that “the sport of rowing has introduced [her] to some of [her] dearest friends, taken [her] to fourteen countries and given [her] the opportunity to represent Canada at the highest levels.” With two older brothers introducing her to the sport at a young age, Lauren has now been rowing for over eleven years and with the help of her great coaches and teammates, found herself at the starting line of the Olympic Games. Though graduate school alone can be a huge time and effort commitment, Lauren still managed to balance graduate life with training and rowing, and also expresses passion for other activities, such as diving and spending time outdoors with friends. Amazingly, Lauren managed to efficiently utilize her time by training as she commuted to UBC by bicycle and still managed to do additional running or weight training in between experiments at least a few times a week. These activities helped her maintain her fitness so she could return to full-time training for the Rio Olympics in proper shape! 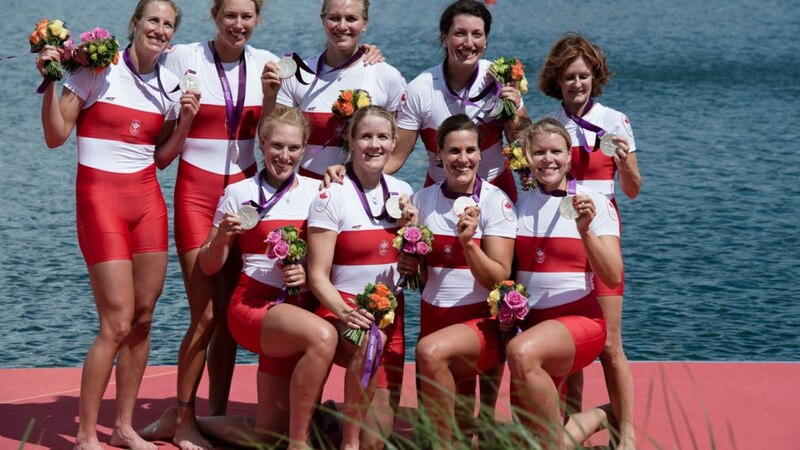 Though Lauren retired from the National Rowing Team after the Rio Olympics, rowing and the team spirit will always be a part of her life, and she would love the opportunity to coach young athletes like herself in the future. She has also recently been accepted into the Bachelor of Education program at UBC and is ready to put all of her great experiences to use as a professional teacher. Just as she is an encouraging mentor to undergraduate students in the Faculty of Science at UBC, she looks forward to the joys and rewards of becoming a teacher and coaching young athletes in the future. Lauren is just one of many exceptional graduate students in the CBR exhibiting impressive talents outside research. Her story can inspire many of us in the department to pursue our own passions, and remind us that it is important to have a balanced life. If you have a talent or know someone with a talent to be showcased in the CBR newsletter, email the Education Program Manager for the CBR, Stefanie Mak (stefanie.mak@ubc.ca).